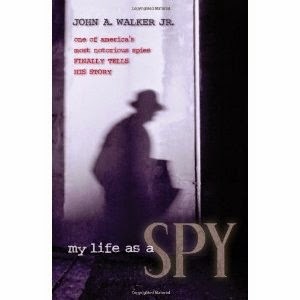 Denise M. Watson at the Virginian-Pilot offers a piece on the death of Cold War spy John Walker. John A. Walker Jr, the mastermind who for years operated one of America’s most devastating spy rings out of Norfolk, has died. Walker, 77, was fewer than nine months away from his expected release from federal prison in Butner, N.C. He had been sentenced in 1986 to two life terms, plus 10 years, but his actual prison stay was to have been much shorter because of federal parole guidelines at the time. He died Thursday, according to prison officials. He had suffered health issues in recent years, including throat cancer. For 18 years, Walker sold U.S. secrets to the Soviets, both as a cryptologist in the Navy and after he retired. He eventually enlisted espionage help from his brother Arthur; his son, Michael; and a Navy friend, Jerry Whitworth. Arthur Walker died last month. 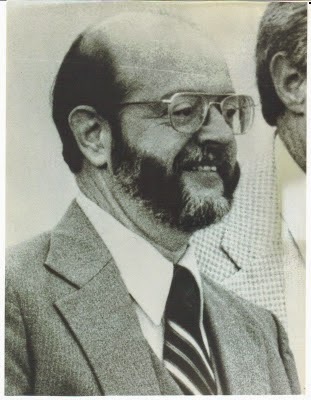 Note: The above photo of John Walker was provided by the FBI.